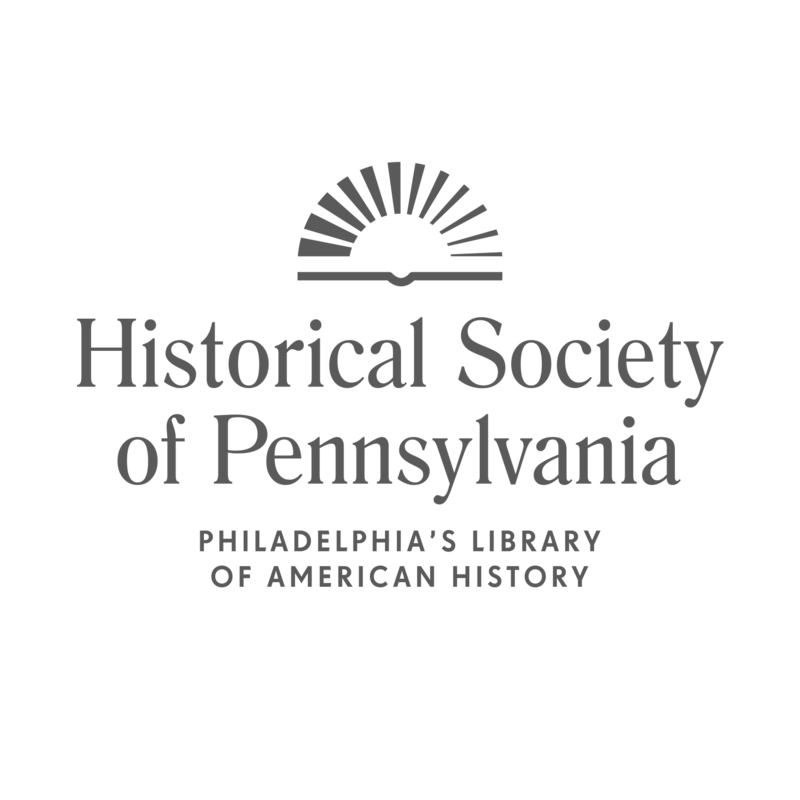 Founded in 1824, the Historical Society of Pennsylvania (HSP) is a provider of education and information about America’s history for the people of Philadelphia and beyond. Its collection of manuscripts, graphics, and ephemera encompass more than 350 years of America’s history—from the stories of its 17th-century settlers to those of its most recent immigrants. The Historical Society of Pennsylvania has released a new unit plan, “Drafting the Nation,” which features the handwritten drafts of the Declaration of Independence, Articles of Confederation and the U.S. Constitution that are in its collection. The unit contains four lessons that allow students to explore the language and ideas behind these key documents. Starting with the Declaration of Independence, students will discover how language and words can represent larger ideas while trying to figure out how Jefferson wanted this masterpiece to be heard aloud. Go here to find the lessons. This WebQuest provides structure to a historical investigation of the Women’s Suffrage Movement by using the Historical Society of Pennsylvania’s primary sources. HSP’s online resources allow students and teachers to examine and analyze a variety of different historical documents including historical newspapers, books, pamphlets, manuscripts, photographs, maps, artwork, archived videos and audio records. This unit examines the struggle women endured economically, politically, and socially in the United States during the nineteenth and twentieth century. Through the analysis of the Hucksters’ Petition, National Woman Suffrage Association’s Constitution, and the Equal Rights Amendment brochure, students will understand the struggle women encountered in their fight to obtain economic and political rights. On February 19, 1942, President Franklin D. Roosevelt issued Executive Order 9066, which gave the military broad powers to ban any citizen from a coastal area stretching from Washington state to California and extending inland into southern Arizona. For the next four years, more than 120,000 persons of Japanese ancestry—77,000 of them American citizens—were removed from this area and incarcerated indefinitely without criminal charges or trial. Forty-six years and eight presidents later, on August 10, 1988, President Ronald Reagan signed the Civil Liberties Act of 1988 into law. The Gilded Age of the late 19th century is not typically recalled as an age of reform. Characterized by industrialization, urbanization, and rapid population growth, it was an era of remarkable economic expansion. The Gilded Age also saw a dramatic expansion in the size and scope of government—the federal government employed just 53,000 people in 1871, but numbered 256,00 employees by 1900. Patronage politics was the norm, at every level of government. What arguments did abolitionists make against slavery? How did abolitionists propose to end slavery? These historical questions are at the center of this two-lesson unit focused on seven primary documents. In engaging with these questions and these documents, students will consider the impacts and the limits of abolition, a social movement that spanned hundreds of years.